YES! If your device can connect to Google Fit or Apple Health app. The UNICEF Kid Power app is compatible with Google Fit on Android and Apple Health app on iOS. If your fitness tracker can send your activity data over to either Fit or Health, your data will then be able to sync with the Kid Power app! Please check your device’s website for information about connecting your device to Fit or Health. Why don’t I see my step count in the Kid Power app? Now you can--yay! "Steps Today" is now reported on your Profile page, and is updated every time you sync--whoot! To get to your Profile, just tap your avatar icon on the bottom left of the Mission. But remember--the important thing is to Get Active and Save Lives. 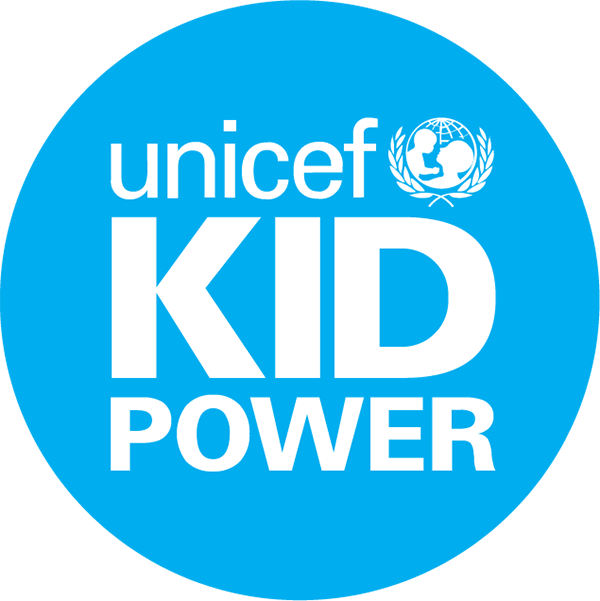 A lot or a little you're an important part of the UNICEF Kid Power Team! How to use your phone as your tracker (or connect another service).